First of all a happy and productive Spring to all! I think I lost a week somewhere, but I am back now, and that’s really all that matters. 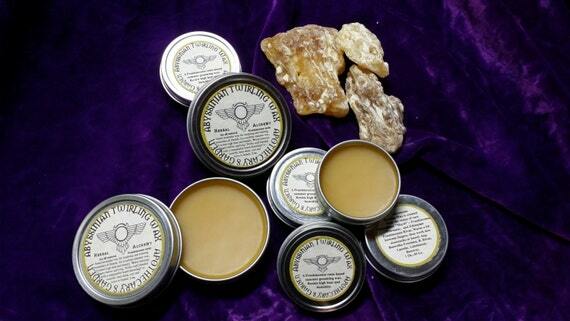 A few people have inquired lately on the best way to grind Frankincense and other resins. This is a great question with a great answer! As anyone who has tried to grind a resin in preparation for a making a tincture, incense blend, Bakhoor, or for filling capsules knows, grinding them by hand in a mortar & Pestle, is a traditional, though time-consuming process. Messy too, as it usually involves pieces of resin flying out like shrapnel from a grenade for quite a distance. Pieces, that if left unattended on a carpet will get ground in and attach themselves permanently and will be a pain to remove any way you look at it. When one gets smart, and decides to use an electric coffee or herb grinder, a different issue and technical difficulty arises. A bit of the resin will break down in the grinder, just a bit, before the resin starts heating up from friction, gets soft and gummy, sticks to the blades, creates a mess of un ground semi-soft gum around the inside of the grinder chamber, and before you realize what’s happened, the blades are spinning freely as if there is nothing in the grinder.. And that’s about as far as you are going to get with it! You can try scraping the mess out and grinding it again before it cools and solidifies again.But you will just get more of the same. Mind you, there are herb grinders on the market now that run at a slower speed to keep heat to a minimum and keep the volatile oils/Medicinal constituents in herbs. However, they still do not grind resins without melting them. So what is the solution?…. Ahh I’m glad you asked. The solution is, Freezing the resin before grinding it. Depending on the quantity you are freezing, how evenly exposed it is to the cold temperatures, and how cold your freezer is, it could take anywhere from a half hour to a whole day to get it all cold enough to grind. 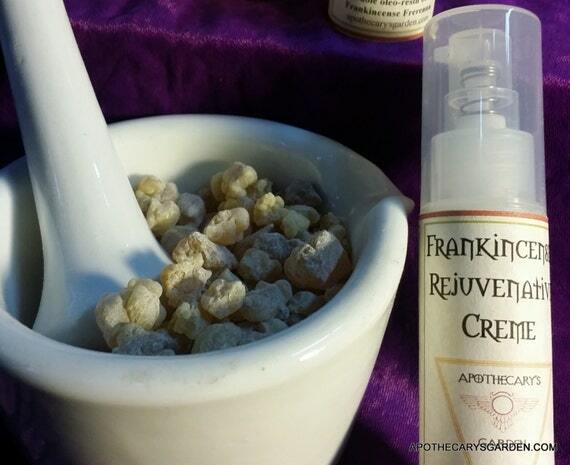 With this method you can grind a whole load of Frankincense to a fine light powder in an electric grinder . Preferably in short spurts that raise the heat of the resin slowly. If you want to take it a step further, detach the chamber, blades, cap, and all, and put them in the freezer as well. This will give you plenty of grinding time at optimal temperatures, which is especially handy when a larger quantity of resin needs grinding. So you could freeze let’s say 1/2 Kg. resin, with chamber and cap, and grind a few consecutive batches without overheating or sticking. 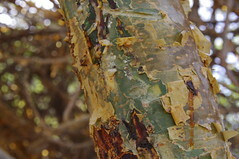 Keep in mind that all Frankincense types, ( and Myrrh), are composed of Gum, Resin and volatile oils in different ratios. One thing this means , is that due to the water-soluble gum content, your fluffy beautifully powdered Frankincense is hydrophilic, and loves water. So if not kept in a very dry environment, or if left open to any level of humidity in the air, it will quickly, and secretly coalesce into a solid mass that still looks like fluffy powder, but will need some chipping, hammering, swearing and possibly re-grinding before it regains that perfect texture you worked so hard to achieve. So either use your freshly ground oleo-gum-resin A.S.A.P., or make sure to keep it in a very dry, airtight container till you are ready to work with it further. Another trick when working with Oleo-Resins, is that the clean up of sticky resin residue, (on hands, tools and surfaces), can usually be accomplished with oil, (I prefer olive oil), that dissolves the Oleo-resin part. That solution is then dissolved with dish soap & warm water and and finally rinsed with warm water and dried. This is a perfect solution ,(ha ha), for cleaning up most Oleo-Resins. (And leaves hands feeling beautifully moisturized!). Alcohol can also be used for cleanup, and does work well, but is a more expensive option, needs to be worked with quickly, before it evaporates. It is harsh on the hands and it’s a shame to use good, rectified, or perfumers alcohol for a simple clean up when oil could do the job just as well. 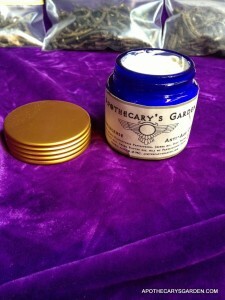 Most resins commonly used for incense, tinctures and medicine are composite materials made up of gum, which is water-soluble, resin which is soluble in alcohol, and volatile oils, also called “Essential Oils”. This is why we call Frankincense, Myrrh and other resins “Oleo-Resins”, because they are more than just resins, they contain important volatile oils.(Oleo=Oil). When we distill Oleo-Resins with water or steam, to collect the volatile, or Essential oils, we are left with resins or Gum-Resins. There are a few “Resins” that have no, or no perceptible quantities of water-soluble gums, (such as Pine, Spruce and Fir species), these are considered Oleo-resins, but for the most part, all have some measurable percentage of water-soluble gum. 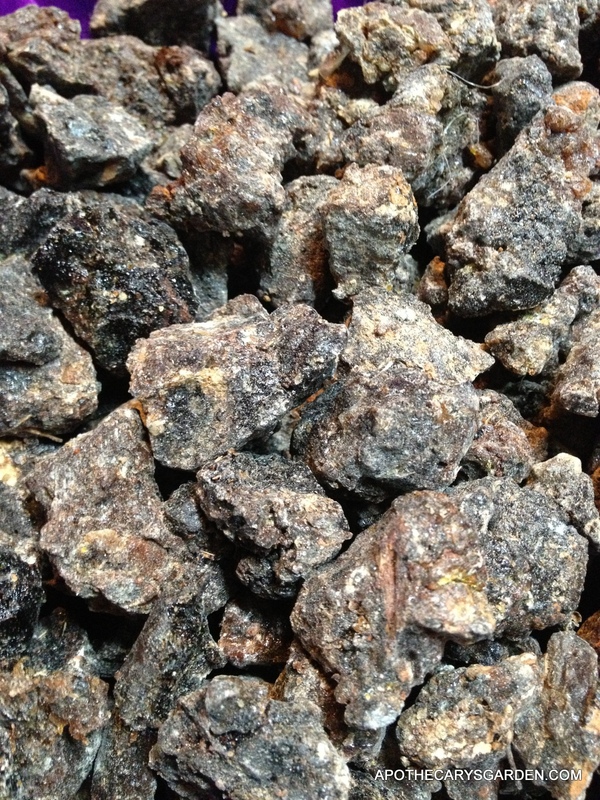 When we burn these oleo-gum-resin on a charcoal as incense, note that the first release of fragrance is clear, “bright” and closer in fragrance to the fresh material you are burning. These are the essential oils which evaporate at the lower temperatures. After this first note from the essential oils ,and probably overlapping it, the resins and their slightly less volatile compounds will melt into the charcoal & burn. 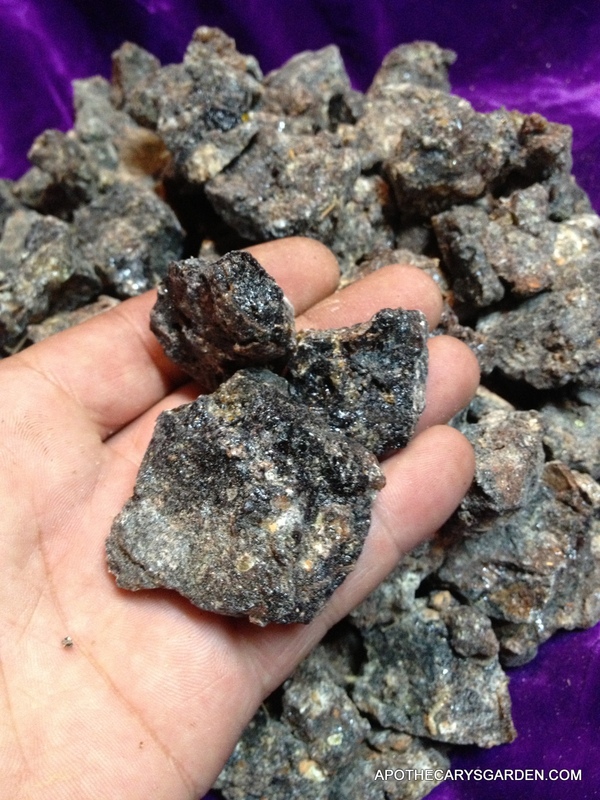 Then, if there is a prominent percentage of gum in the material as in most representatives of Myrrh and Frankincense, the water-soluble gum will yield itself to the heat. It may bubble a bit, but will not dissolve into the charcoal, it will char and burn giving off a crude smell of burnt material and form a black lump on the coal, which will eventually turn into white or grey ash.. 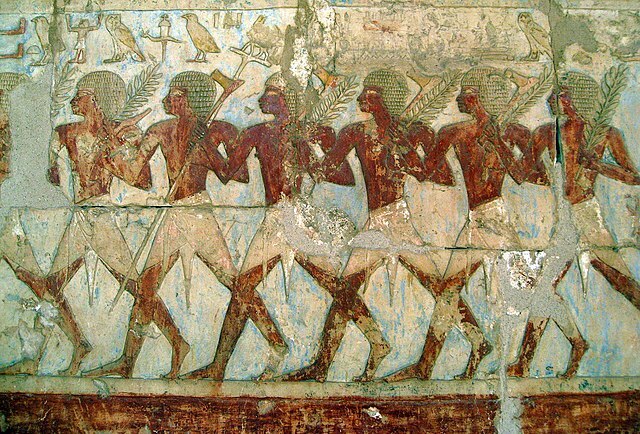 This burnt gum is regarded as the basis for the ancient Egyptian’s “Kohl” eye liner w hith the addition of Sulfide of Antimony or Lead and other ingredients. 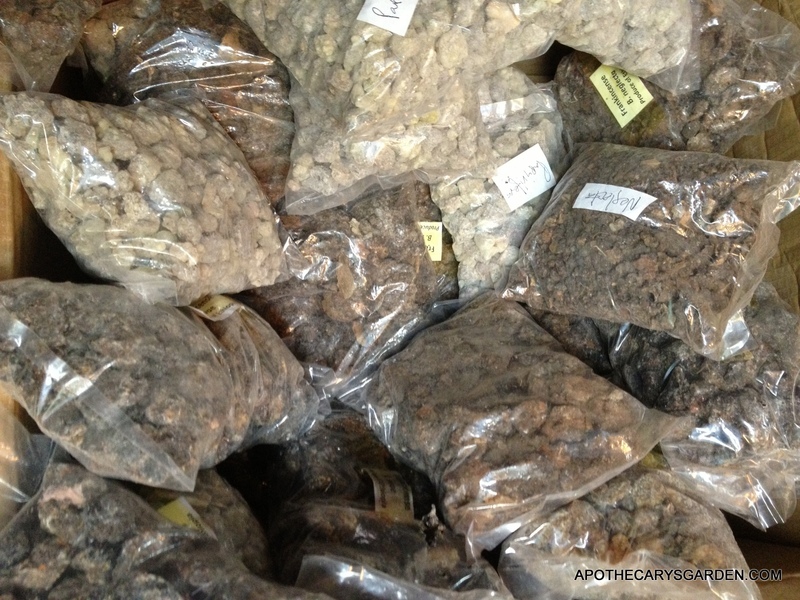 Of the Frankincense family, only Boswellia Frereana, locally called “Maydi”, and found mainly in Somalia, has almost no gum content, it completely liquefies from the heat and melts into the charcoal without releasing this “burnt” smell and without leaving a residue on the charcoal.